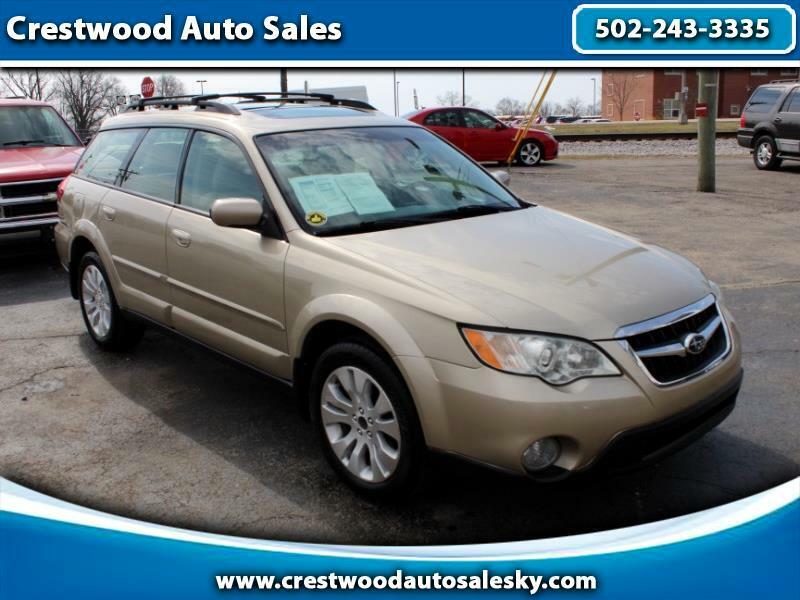 2008 Subaru Outback LL Bean Edition Limited AWD. Navigation, Leather heated seats, All power, Sun roof, Alloy wheels, CD changer. 2.5i. Used wagon below $5600. Come see us just off I71 in Crestwood, Kentucky. Comes with a free 3 month power train warranty.